The number one song in the country now comes with its own music video. 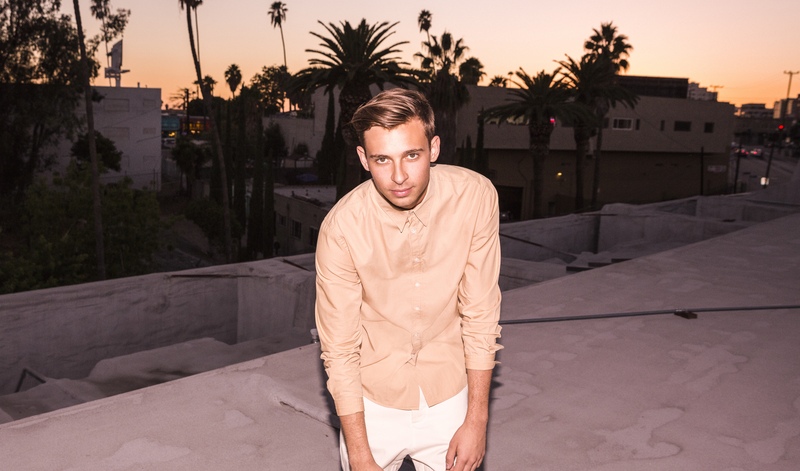 Sydney producer Flume finally achieved one of the holy grails for a music artist – a No.1 single (‘Never Be Like You’) – over the weekend. The ascension to the top of the singles chart follows on from the No.1 success of his debut self-titled album back in 2012, setting the scene for a repeat trip to the top spot for his forthcoming sophomore album ‘Skin’. To celebrate the No.1 over the weekend, Flume has today unveiled the video for ‘Never Be Like You’. The clip stars actors Sophie Lowe and Sam Reid, while Flume himself pops in just after the two minute mark.